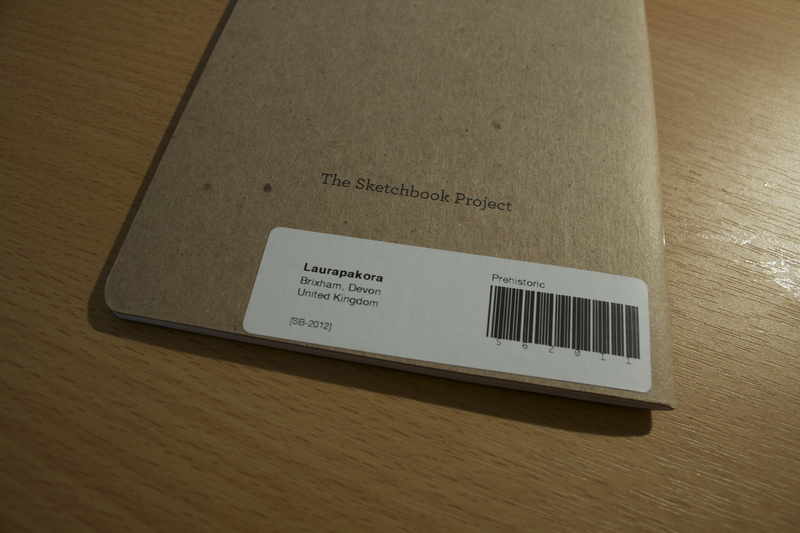 I entered the Arthouse Co-op Sketchbook Project 2012 and this week, my sketchbook has arrived! 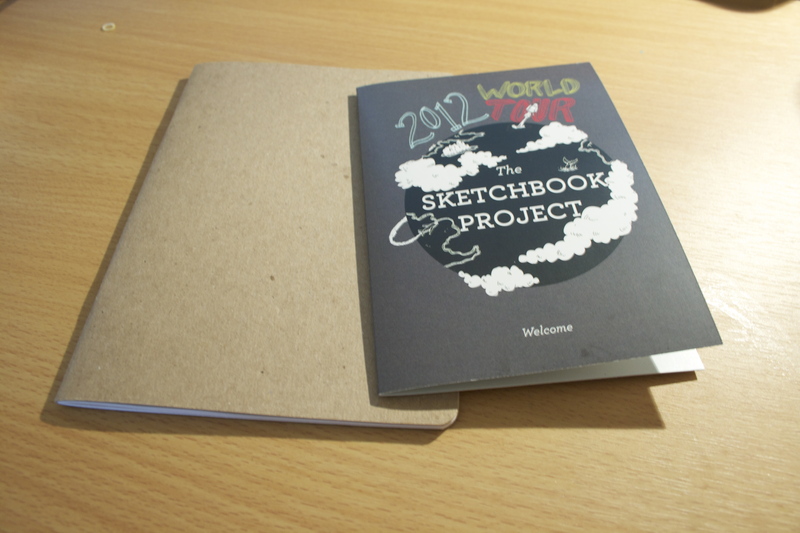 I have to fill the sketchbook in whichever way I please – doodles, drawings, sketches, collages etc. and send back to the Arthouse Co-op by January 31st 2012. How exciting. I look forward to seeing your sketches.